Looking for a property in Sector 97? Have a property in Sector 97? Have a good knowledge of Sector 97? Share it and become a Locality expert. Unitech Uniworld, City, Mohali is like coming home to an emerald isle that’s set in a sea of greens, where bewitching sights await the eye everywhere.Tastefully landscaped to emulate the natural habitat, here nature blooms in all her glory. 8 MARLA RESIDENTIAL PLOT FOR SALE IN IT CITY SECTOR 82 A. 12 MARLA RESIDENTIAL PLOT FOR SALE IN IT CITY SECTOR 82 A. 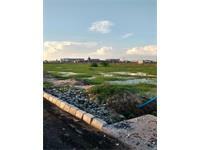 12 MARLA RESIDENTIAL PLOT FOR SALE IN IT CITY SECTOE 82 A. 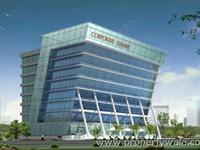 1 KANAL RESIDENTIAL PLOT FOR SALE IN IT CITY SECTOR 82 A. 1KANAL RESIDENTIAL PLOT FOR SALE IN IT CITY SECTOR 82 A.